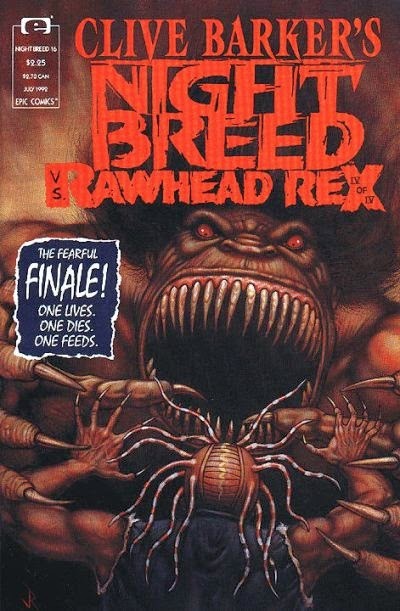 The Nightbreed battle the monstrous Rawhead Rex. 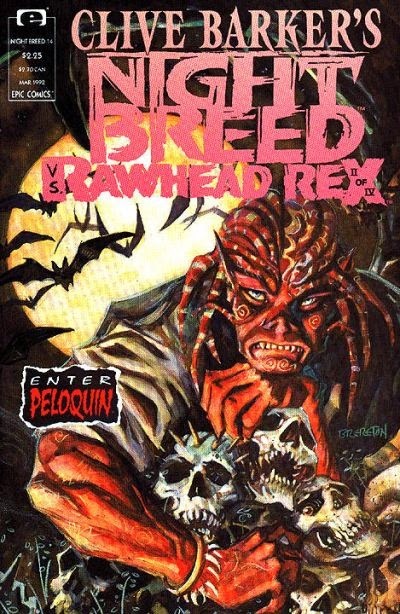 The Nightbreed are already in the CU through an encounter with Pinhead from the Hellraiser movies. 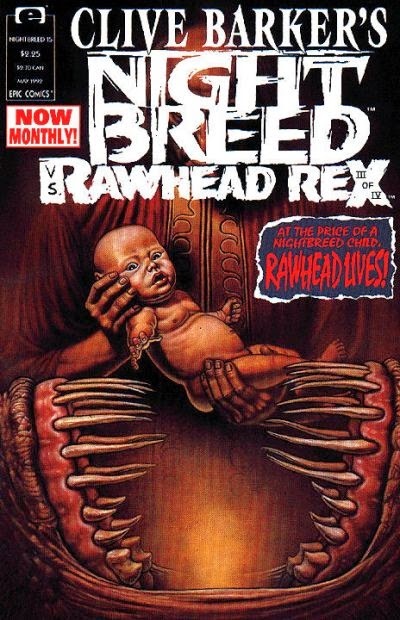 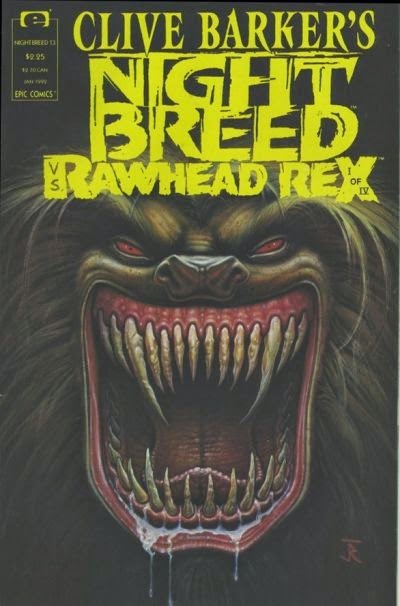 This crossover brings in the title character of Clive Barker's story "Rawhead Rex."